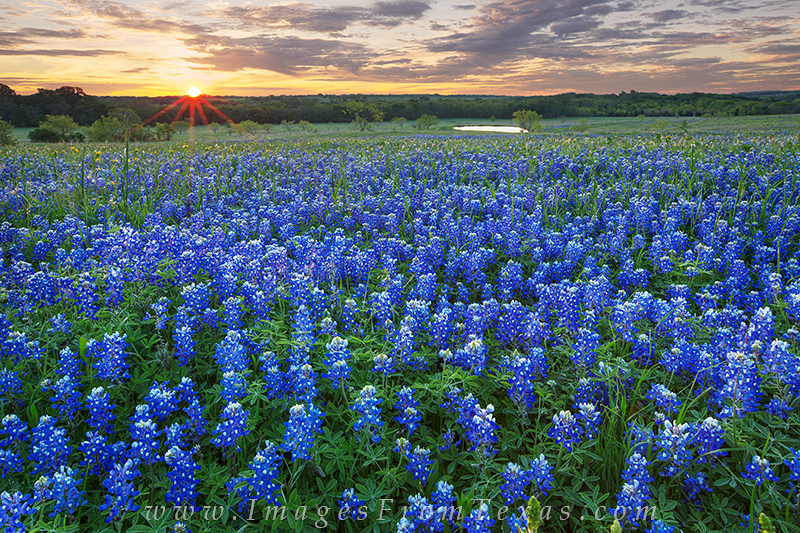 This bluebonnet sunrise image comes from the spring of 2013. Found near Ennis, Texas, I visited this location several times over a few days and enjoyed beautiful sunrises each time. Photo © copyright by Rob Greebon.